*This post has been updated to reflect the 2018 ASWB exam blueprint changes. The ASWB MSW is a certification exam administered by the ASWB (Association of Social Work Boards). It is used across the United States, in two Canadian provinces (Alberta and British Columbia), and in the U.S. Virgin Islands. The ASWB MSW is one of four licensing exams administered by ASWB; they also administer the Bachelor’s, Advanced Generalist and Clinical exams for social workers. To be eligible to take the ASWB MSW, you must already hold a master’s degree in social work (MSW). Out of the 170 questions that appear on the exam, only 150 are scored (the other 20 questions are “pretest” questions, which may used on future exams). Since you will have no way of distinguishing the “pretest” questions from the real questions, however, be certain to answer every question as if it counts. Generally, you’ll need to answer 93 to 106 questions correctly in order to receive a passing grade on the ASWB MSW. The ASWB MSW must be completed at a Pearson VUE testing center. You’ll have 4 hours to complete the exam. You are advised to prepare for the exam well in advance and if possible, to take a timed practice exam online prior to writing the actual exam. Finally, if you’ve previously taken the ASWB BSW, expect some overlap but also be prepared to go much deeper into the practice and knowledge fields you encountered on the ASWB BSW. In addition, be prepared to respond to questions on a wide range of new topics. The largest and most theoretically focused part of the ASWB MSW is the first content area. You’ll need to be familiar with systems theory, theories with roots in psychology and sociology, theories that seek to understand abuse and trauma, and theories on diversity, resistance movements, power, and oppression. If you’re already familiar with the works of Karl Marx or Sigmund Freud, you’ll have a step up on this part of the exam, but if you haven’t read Marx or Freud, don’t worry! The ASWB MSW is not designed to test your ability to teach graduate-level courses in critical or social theory but rather to apply theoretical perspectives to social work practice, so a general understanding of these theories and their applications is what matters most. 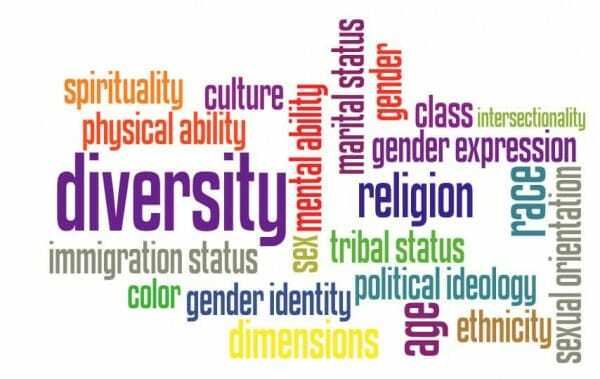 This subfield focuses on diversity, justice, and oppression issues (e.g., the influence of culture, race, ethnicity, gender and sexual orientation on behaviors and attitudes; the impact of cultural heritage on self-image; and systemic or institutionalized discrimination). IIA. Biopsychosocial History and Collateral Data: These questions may focus on topics such as biopsychosocial history, sexual history, family history and indicators of sexual dysfunction, psychosocial stress and traumatic stress and violence. IIB. Assessment Methods and Techniques: In this part of the exam be prepared to respond to questions on topics concerned with assessment methods (e.g., methods used to evaluate collateral information or client’s communication skills) and techniques (e.g., observation). This section will also test your knowledge of the DSM-5 (the 5th Edition of the Diagnostic and Statistical Manual of Mental Disorders). IIC. Intervention Planning: The final section of the second content area aims to test your knowledge of intervention planning (namely, how to come up with an appropriate set of interventions to support a client in crisis). Specific topics may include planning interventions with groups, planning interventions with organizations and communities, and cultural considerations in the creation of an intervention plan. This content area was previously named ‘Direct and Indirect Practice’. The final content area of the ASWB MSW focuses on ethical issues, including professional values, confidentiality, and social worker roles and relationships. IVA. 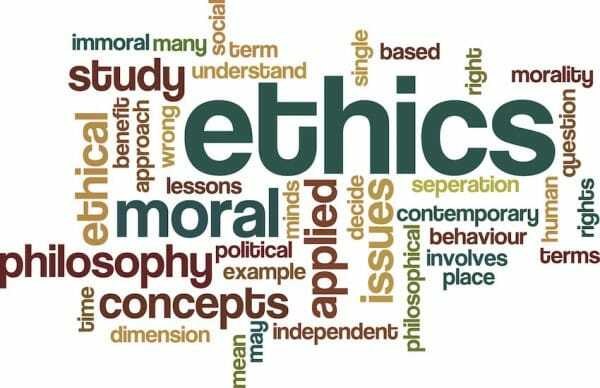 Professional Values and Ethical Issues: This section may contain questions pertaining to client self-determination; a client’s right to refuse service; bioethical issues; and professional boundaries. IVB. Confidentiality: In this section, be prepared to respond to questions on legal and ethical issues related to confidentiality (e.g., how to manage electronic client records or how and why to obtain informed consent). IVC. Professional Development and Use of Self: In this section, you’ll encounter questions on topics such as social worker-client relationship patterns, empathy, and the concepts of transference (e.g., a client redirecting emotions, intended for someone or something else, on to a social worker) and countertransference (e.g., a social worker redirecting emotions, intended for someone or something else, onto a client). Due to the complexity of the exam, you should plan to study for the ASWB MSW for at least two months. Try out Pocket Prep’s ASWB MSW exam prep app! ASWB MSW Customer Success Story: Sherlonda C.